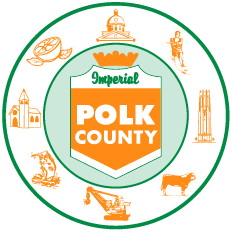 Use our event submission form below and let us know what your Polk County group or organization is doing! If print space permits we will announce your local event in our weekly “What’s Happening” section of our local Ridge Coffee News®. Just another community service we are happy to offer. Learn what’s happening in your Central Florida community.